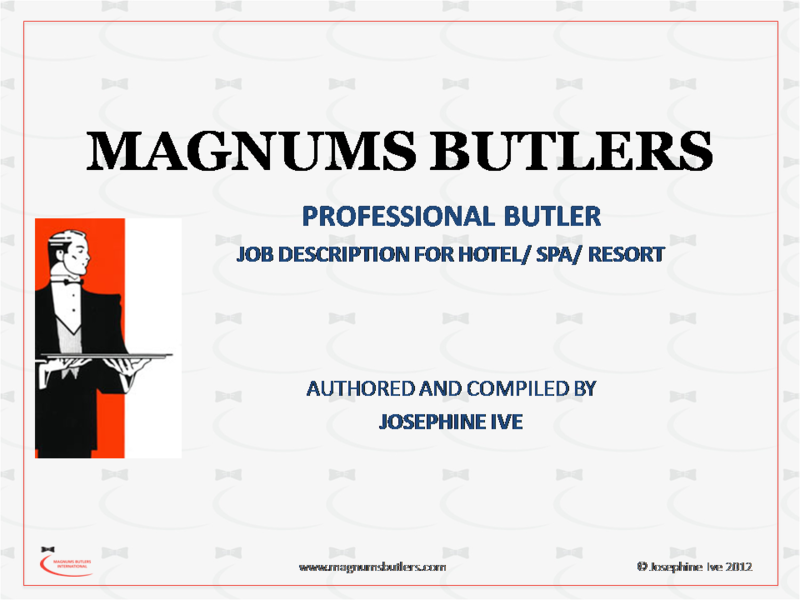 This confidential eDocument is of great value to prospective butlers. It gives an insight into butlering and an in-depth understanding of the role. Learn how that translates into confidence and skill so that you are attractive to an employer. Please note: this is an electronic document. You will recieve it via email on receipt of payment. 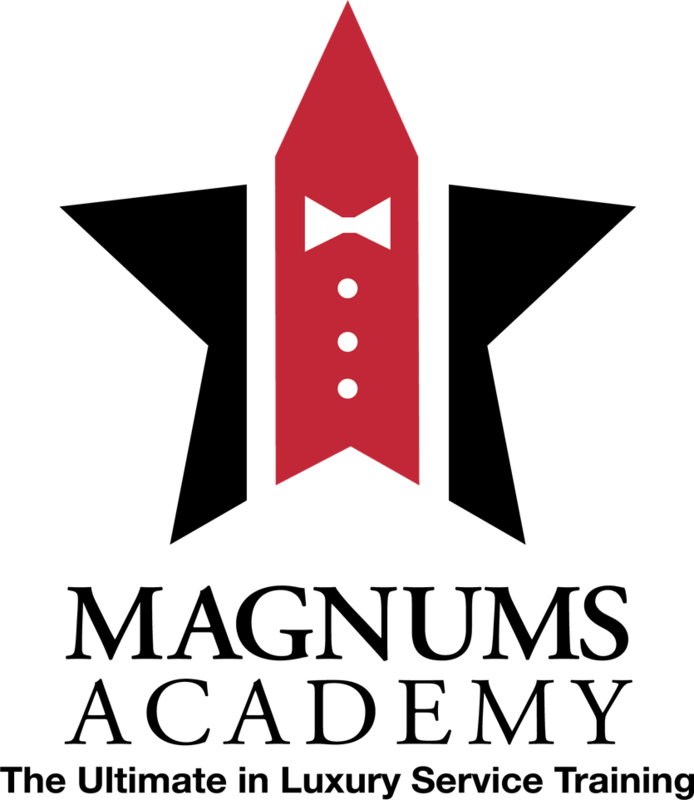 "The butler will strive to create an atmosphere that leaves employees and guests feeling significant, special and exceptionally well-looked after."